QUANG BINH (VNS) — Police in the province announced today that they had caught a man carrying drugs while he was travelling on the urban bypass section of the local Bo Trach District. 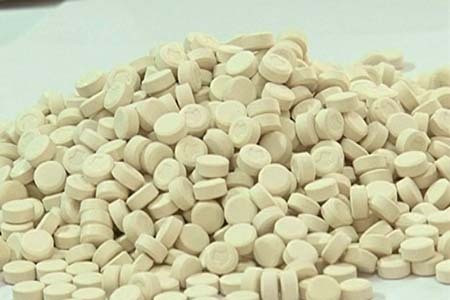 Tran Van Chuan, a resident of the central province's municipal Dong Hoi City, was found with 719 pills in his possession. He told police he had bought the drug from the Lao Bao border gate in the neighbouring Quang Tri Province.